Here Nicolas Jaboulet, Guillaume Sorrel and Alexandre Caso make the most of real treasures, often forgotten or old vines on exceptional terroirs, to achieve the finest expression of the appellation. For these three men, imbued with the savoir-faire of their parents and grandparents, the estate should produce wine in the noblest tradition of the Crozes-Hermitage and Saint-Joseph appellations, from vines planted on historic terroirs. The estate is limited in its appellations (Crozes-Hermitage and Saint-Joseph), limited in volume, and worked parcel by parcel. Work in the vineyard follows the ancestral traditions of the winegrowers of the region. 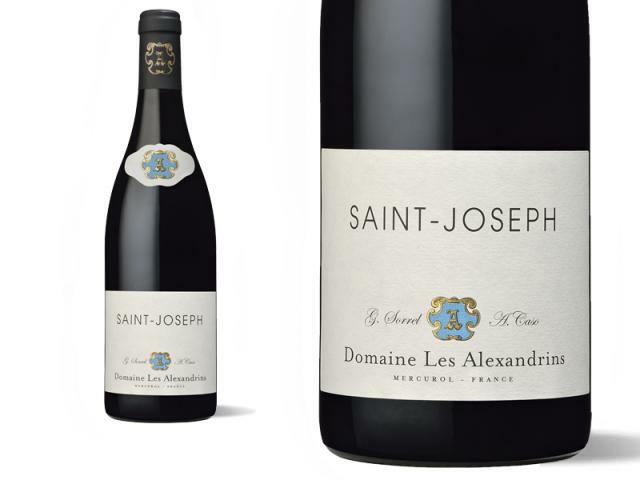 This is the case for the more than 70-year-old Syrah vines of Crozes-Hermitage and also for the almost forgotten, 90-year-old vines in Tournon, for the Saint-Joseph wines. 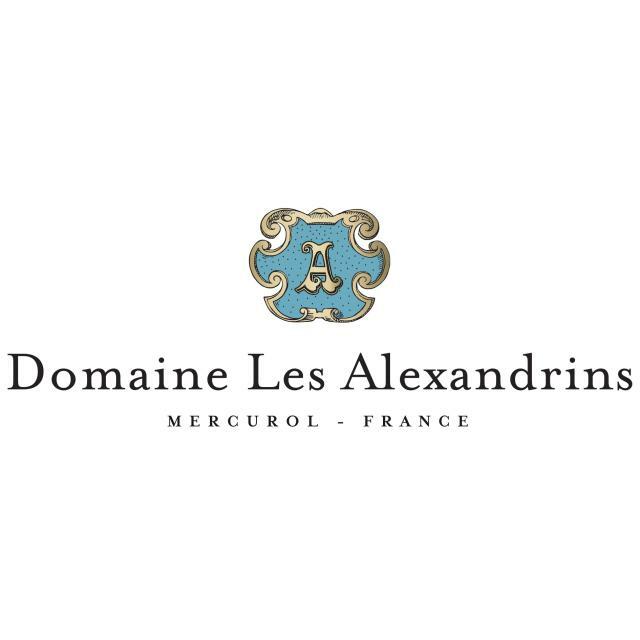 And every year, whether vinifying in whole clusters or otherwise, Domaine Les Alexandrins gives priority to skills which today have sometimes fallen into oblivion in the Northern Rhone Valley. These two exclusively Crozes-Hermitage and Saint-Joseph wines give pride of place to classicism.